Special 1815 Langes do not come by frequently. 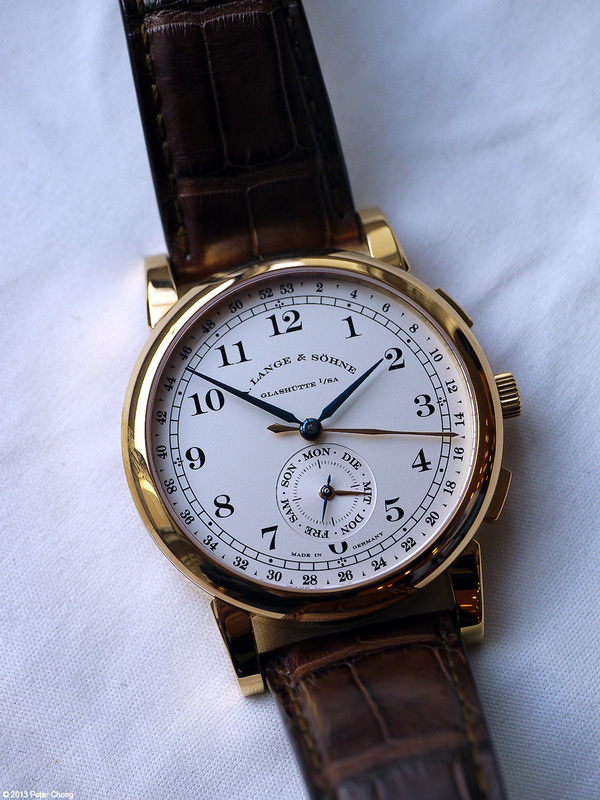 And one which is made with a special complication for to celebrate a retailer’s Anniversary is even more special. The Kalenderwoche, or calender week is one example. The use of week of the year, is a rather German business tool…many German business people would look up their calendar in search for a free spot would propose…”how about week 26?”…most of us, who do not use this style of numbering sometimes go, “ah?”. Simple and of course logical enough, it refers to the week number from 1 to 52 for each week of the year. 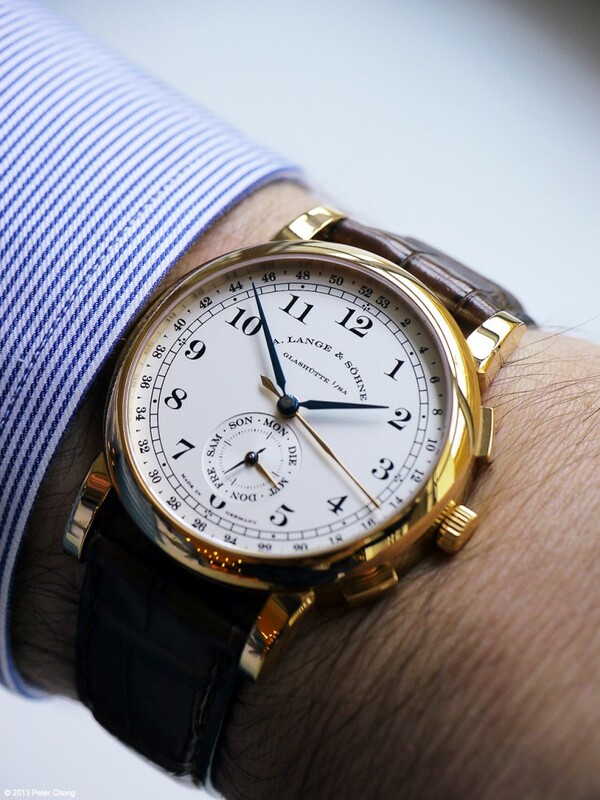 And to celebrate the 150th Anniversary of the legendary Munich retailer Huber, Lange introduced the 1815 Kalenderwoche. 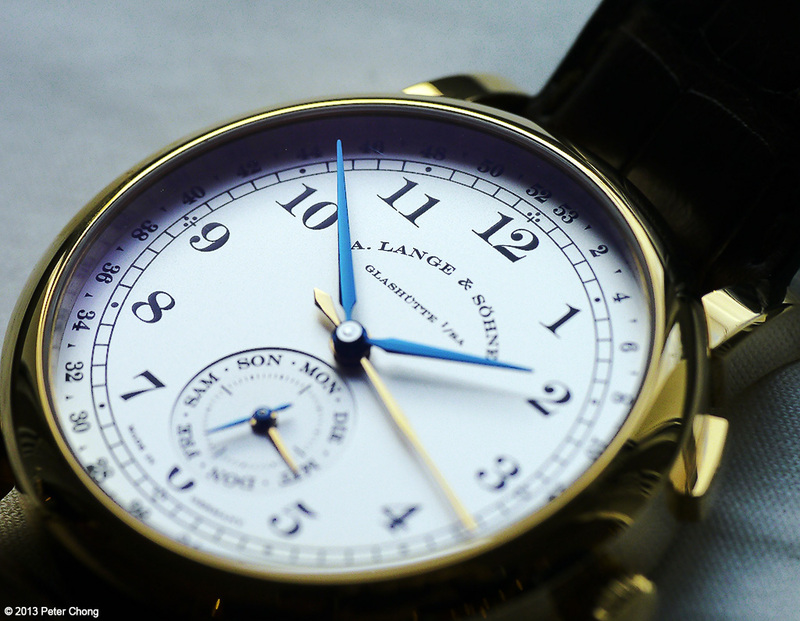 Lange 1815 Kalenderwoche on the wrist.